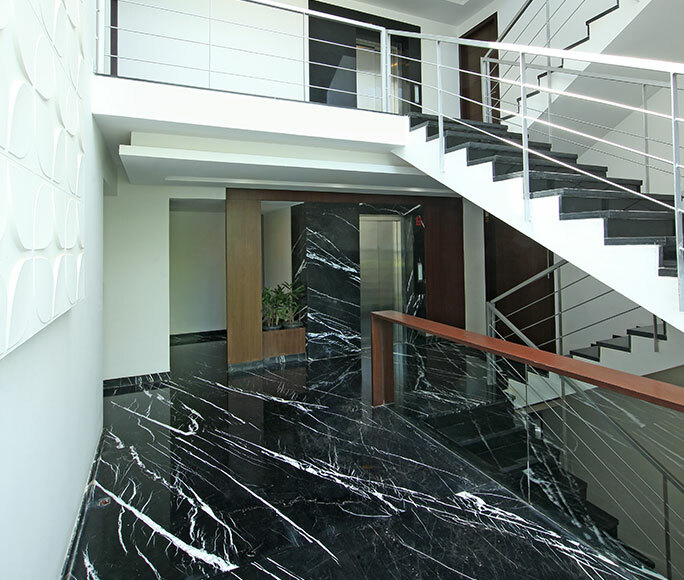 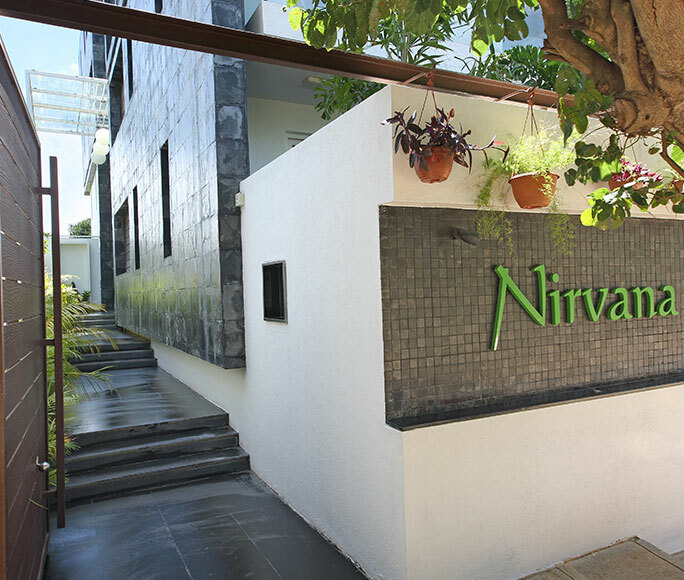 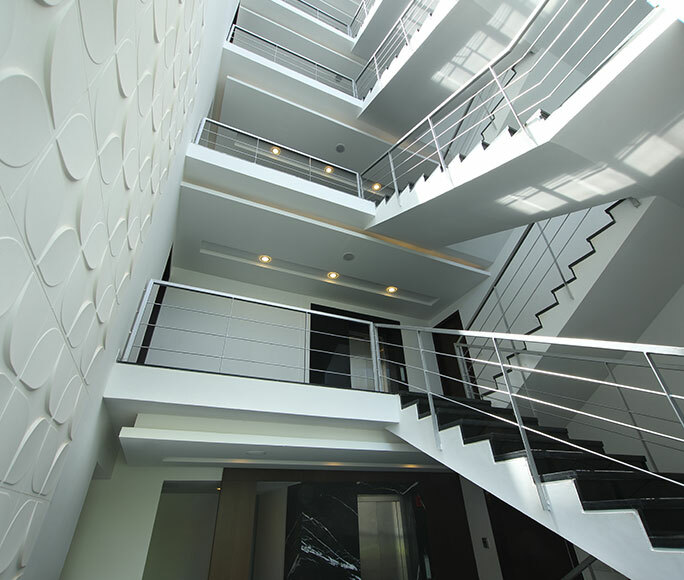 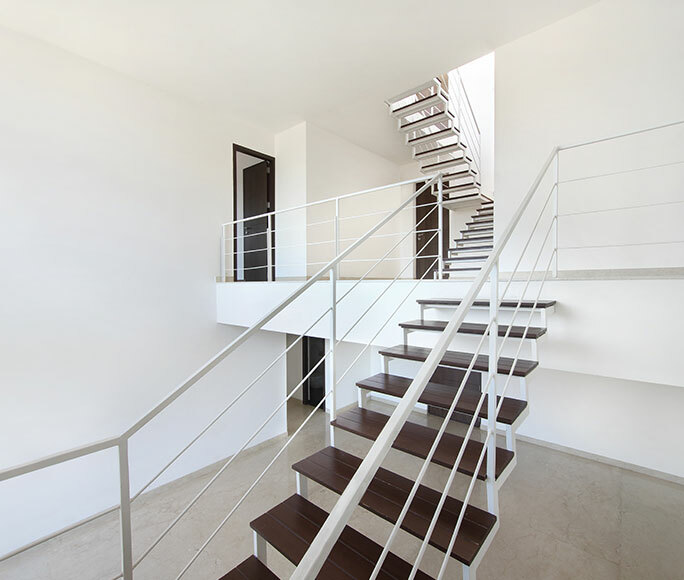 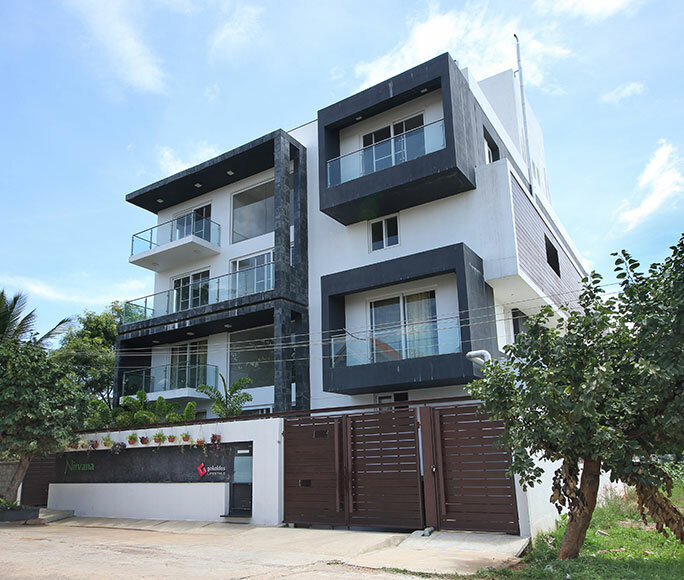 The quintessence of beauty, Nirvana is a contemporary project located in North Bangalore at Judicial Layout. 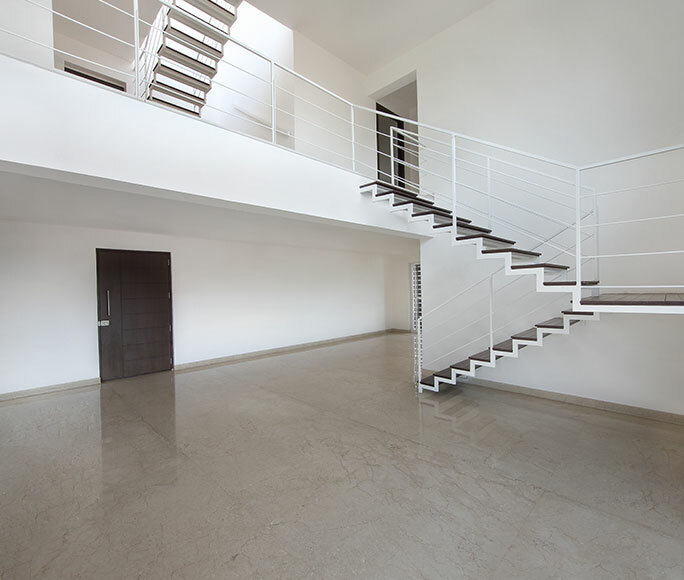 Giving you the luxury of a villa and the allure of an apartment, your private villaments have ample space, coupled with conveniences that accessorize a lifestyle of privacy. 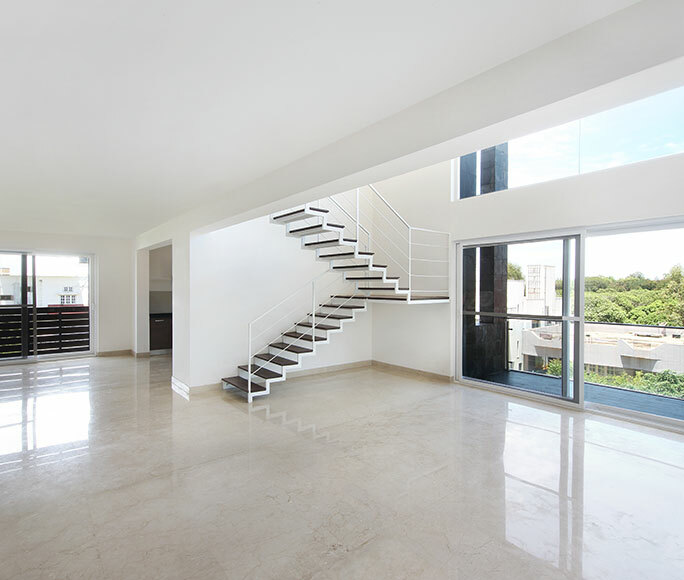 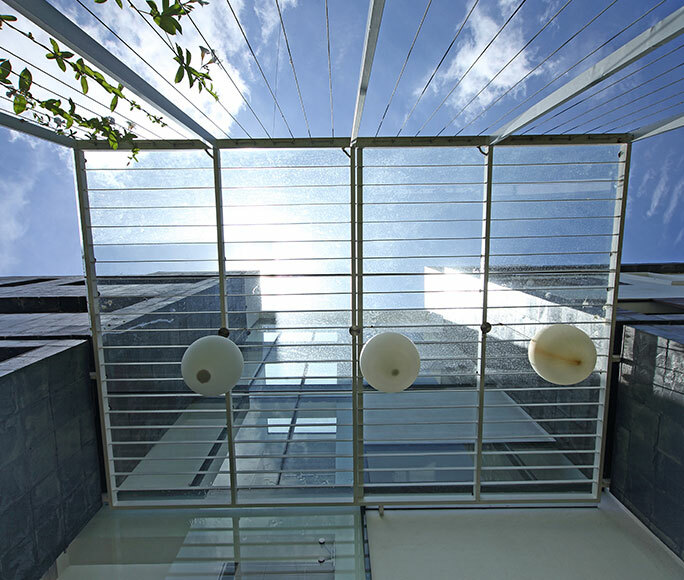 Each home comes with its own large private garden or terrace to complement your lifestyle. 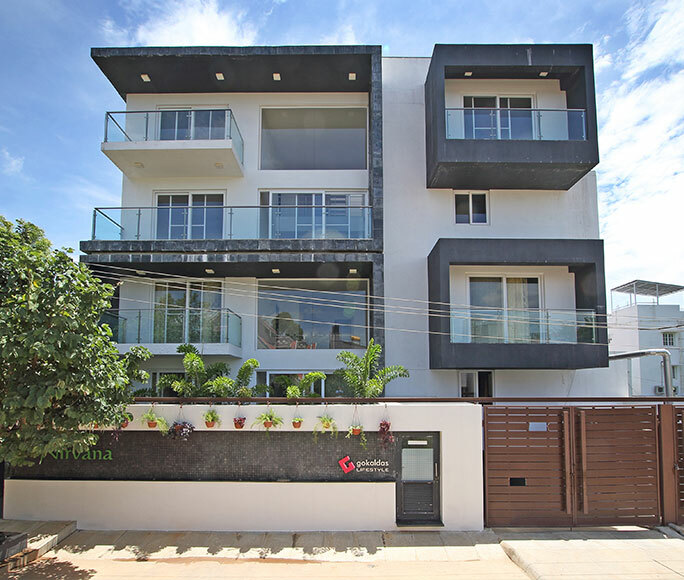 Homes that reflect your elegance and style – Nirvana with exclusive 4/5 bedroom duplexes and triplexes stands as a perfect setting for those who believe in living life with flair and zest.